At its core, Project Mobilize is about helping people help themselves. We know that with the right support, individuals around the world can become change-agents for good. All the tools needed to coordinate, launch, manage and maintain custom-crafted campaigns. 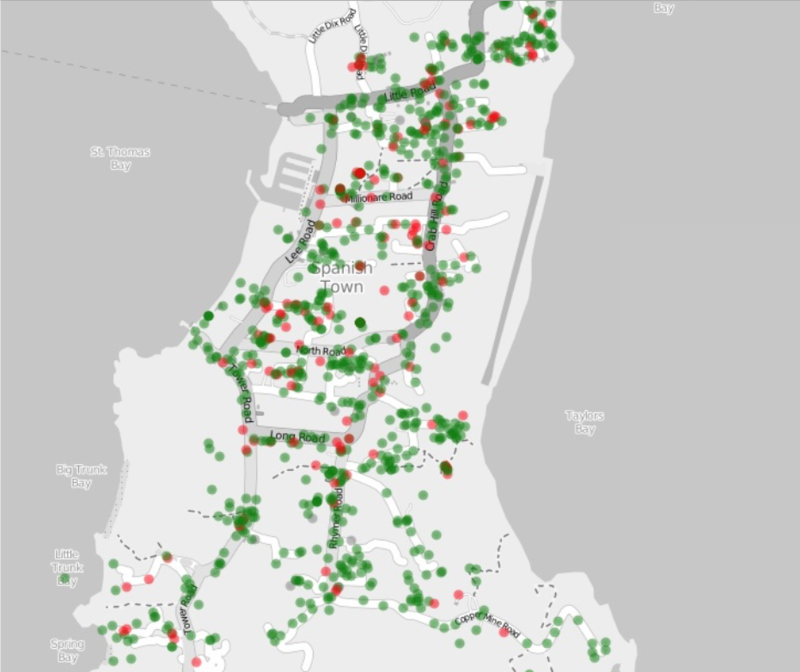 Situation analysis at a glance, with easy-to-use data tools. 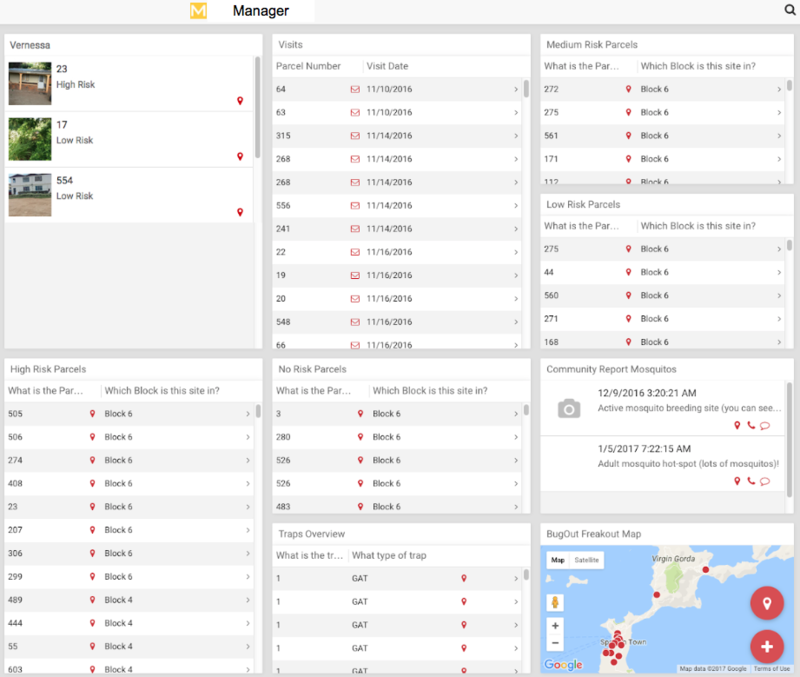 Quickly identify, organize, and manage potential mission- critical areas and request assistance. Manage, analyze, and report large amounts of real-time data simply through smart visual maps, interactive graphs and charts, and mobile-based applications. 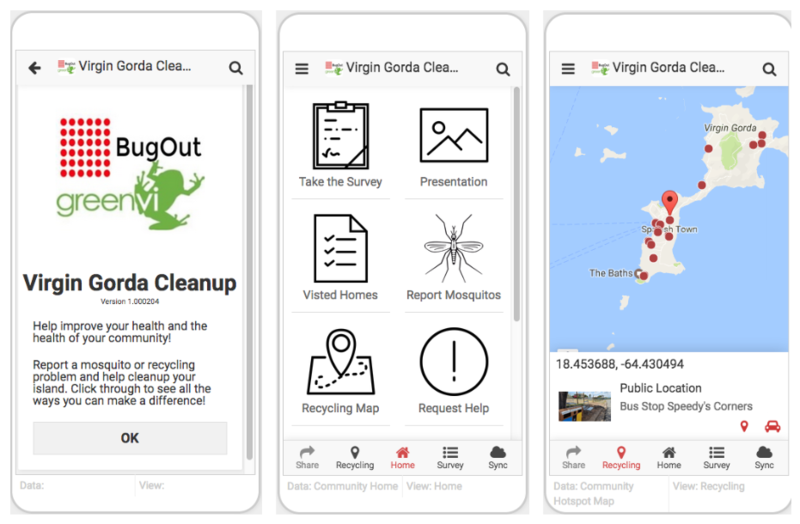 Customizable systems, tools, and support networks to allow individuals, organizations, and communities to create real impact within their neighborhoods. Cross-platform tools with API customization and online/offline functionality allowing for real-time and on-the-go management. Activate communities and citizens in the fight against vector-borne diseases. 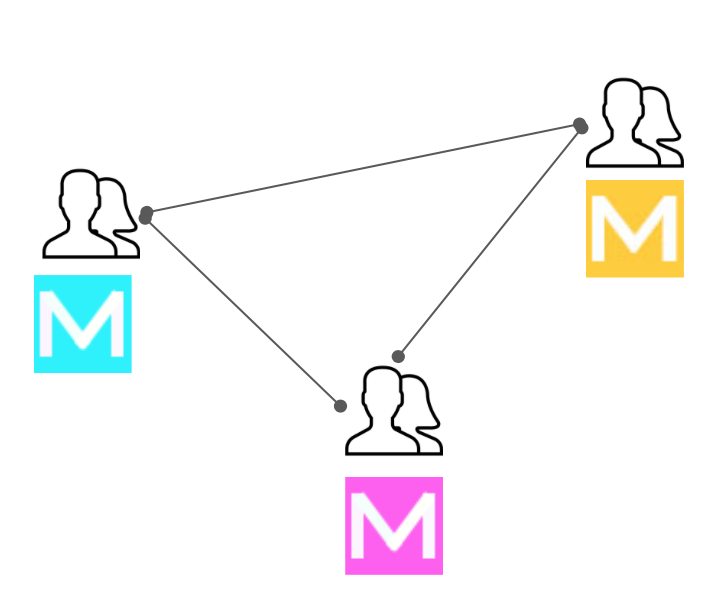 Connect & share information between individuals, organizations, and communities around the world. Connect citizens with what matters most to them based on their cultural, communal, and individual interests and needs. Add additional modules for multi-level data collection, information sharing, and resource management. 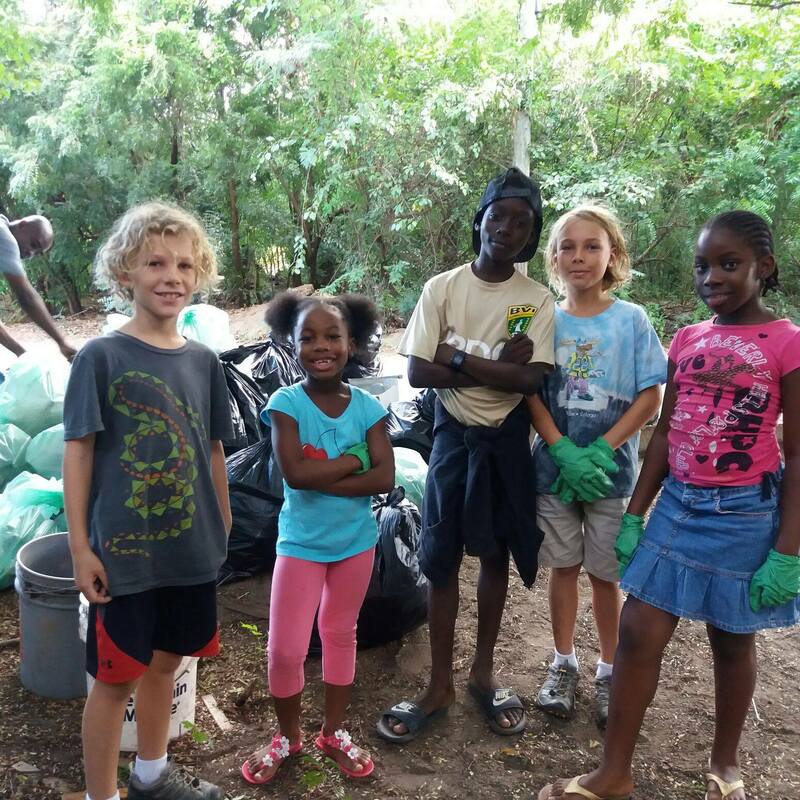 Photos from Mosquito & Recycling Cleanup collaboration in Virgin Gorda, BVI 2017. How does VectorStars provide emergency support?